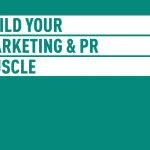 Is it time that you flexed some business muscle? 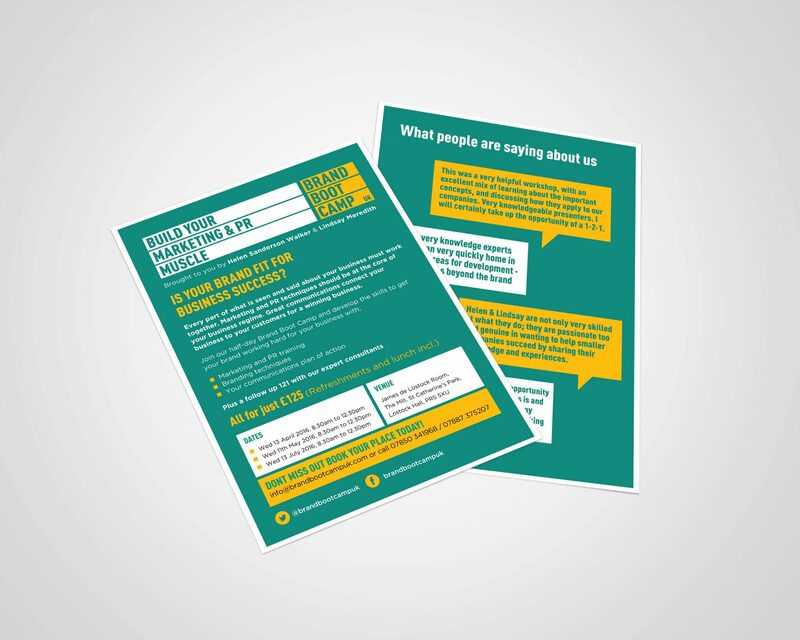 Is your brand working hard for you or is it just a pretty logo? 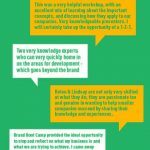 If you want to tone up your brand and build your business reputation; in turn boosting sales and profits then join Brand Boot Camp UK! 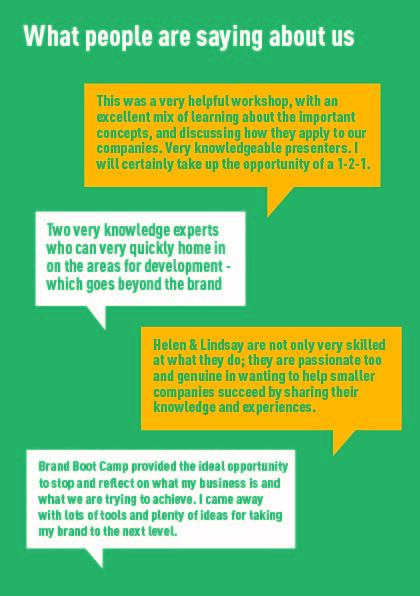 Brand Boot Camp UK is brought to you by Helen Sanderson Walker and Lindsay Meredith; seasoned communication practitioners. 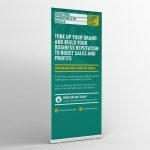 Following a decade of supporting each other’s skill set on some key brands in both the public and private sector they have combined their marketing and PR talents to offer both businesses and individuals a masterclass in branding their business. 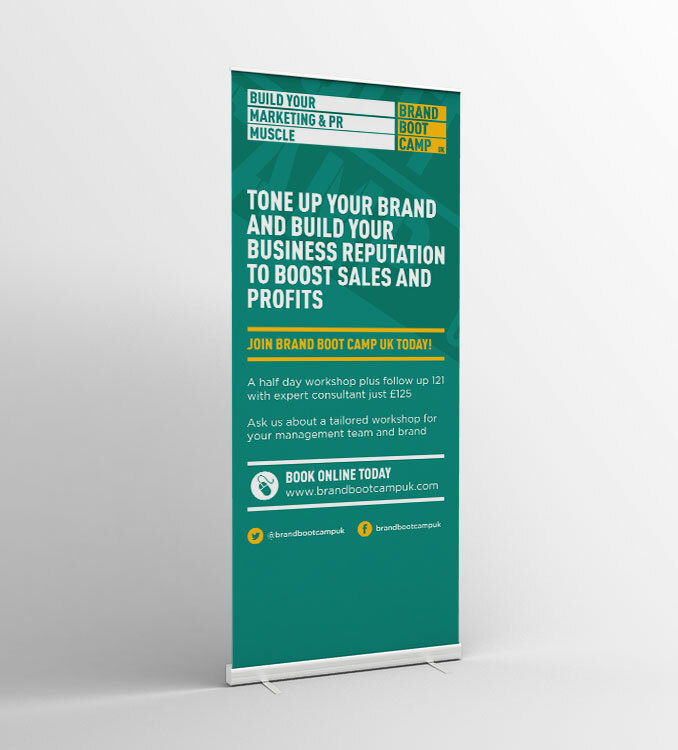 Brand Boot Camp UK is a new concept in delivering high energy, high impact workshops which should appeal to sole traders and companies alike who want to build their brand and improve their business fitness. 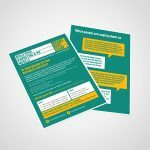 These workshops are designed to push your business that little bit further.